 APICS-IE 2018 Spring Symposium – May 5. Register Today. Register Now for our Spring Symposium! 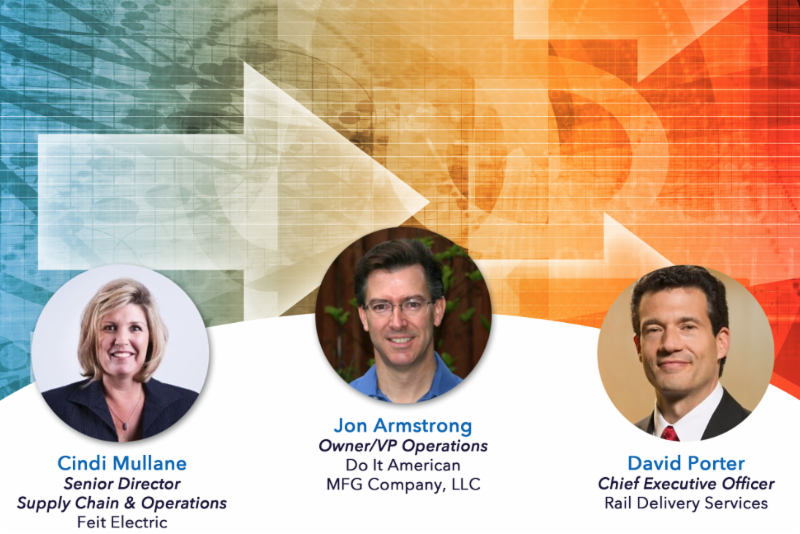 Learn from our diverse panel on managing rapid manufacturing growth. Manufacturing & the Supply Chain is HOT!